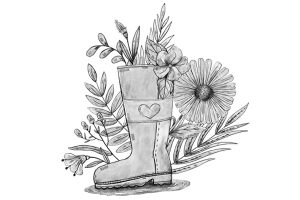 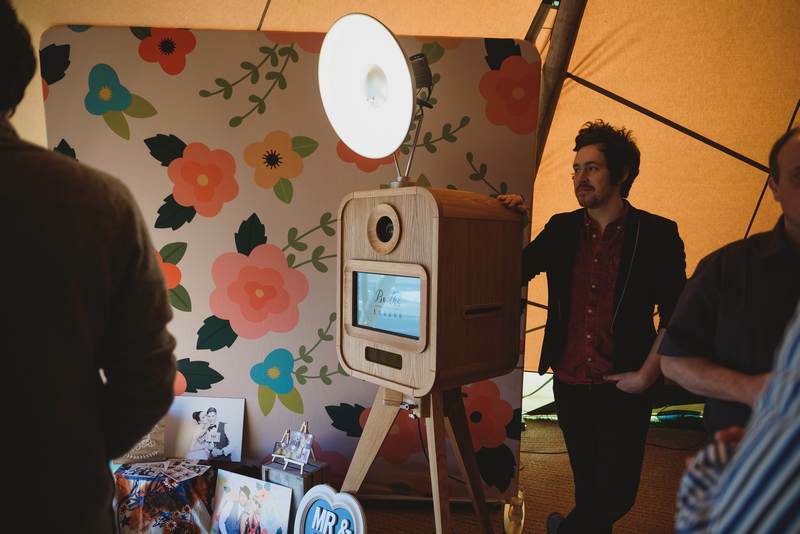 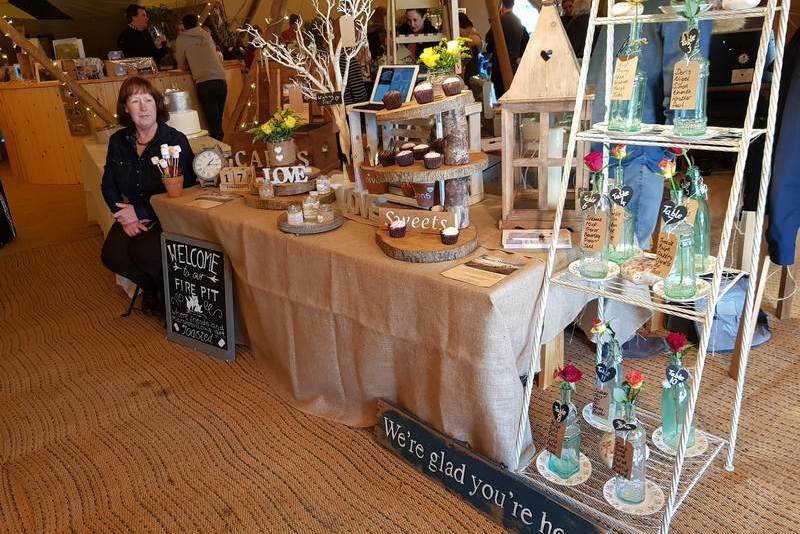 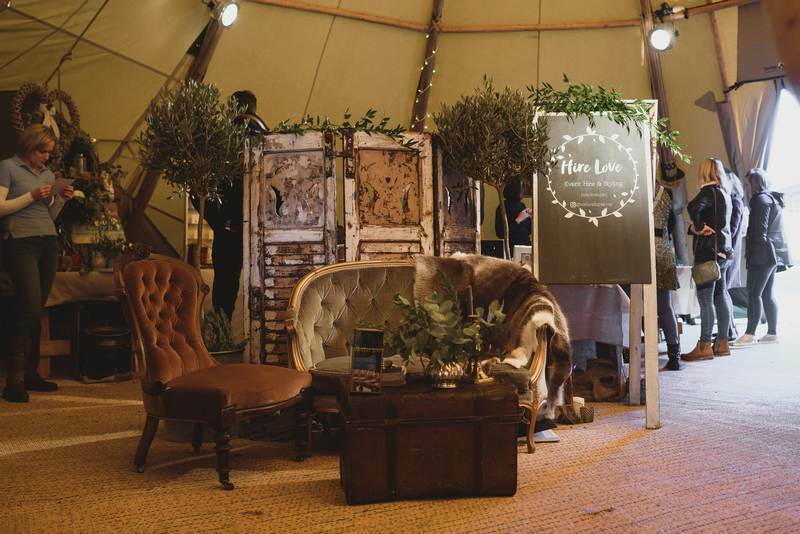 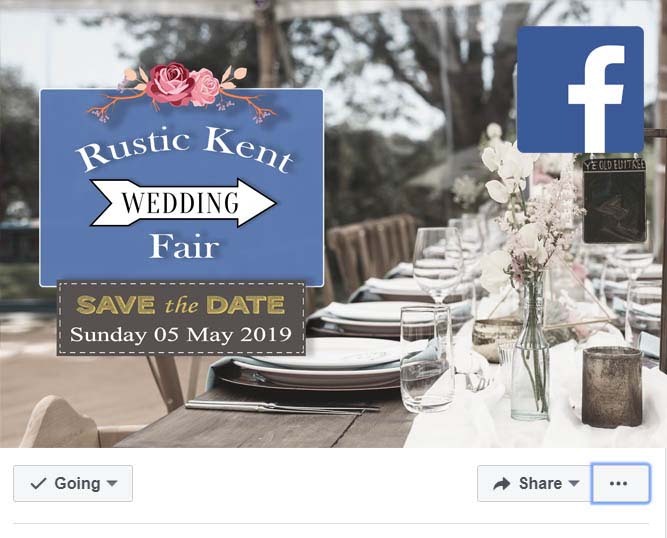 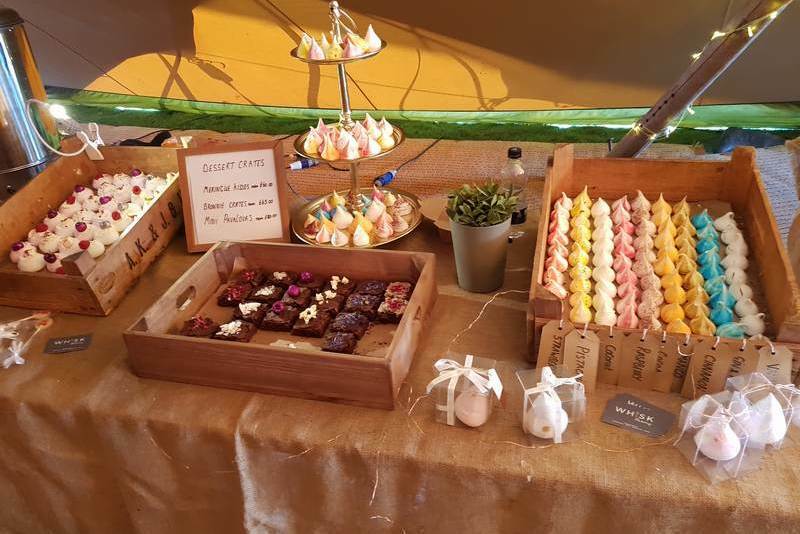 The local rustic and Kent wedding fair is perfect for all Kent and East Sussex couples wanting inspiration and help planning their perfect outdoor ‘barn farm’ rustic styled wedding. 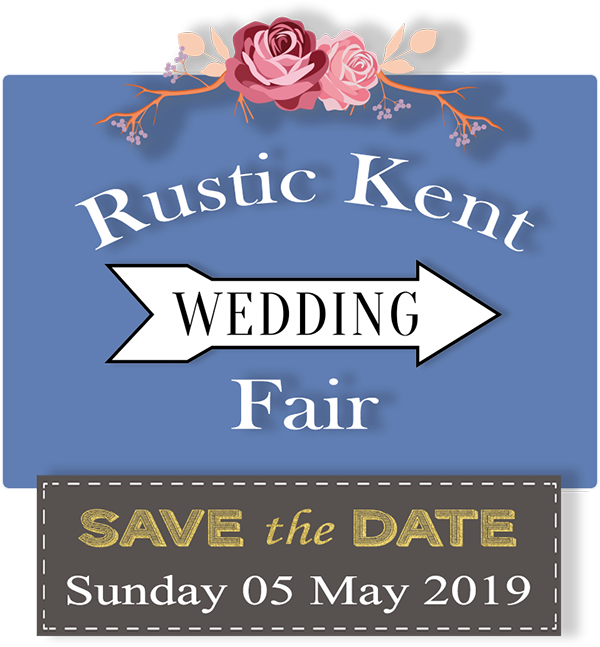 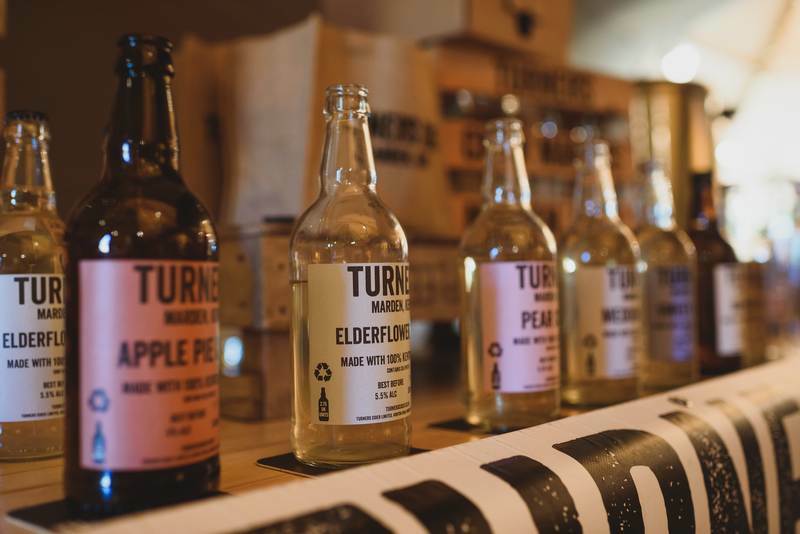 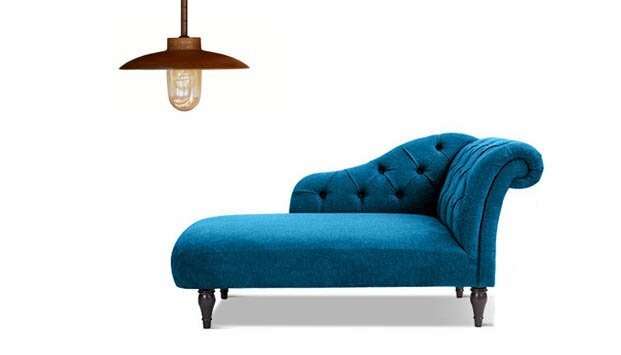 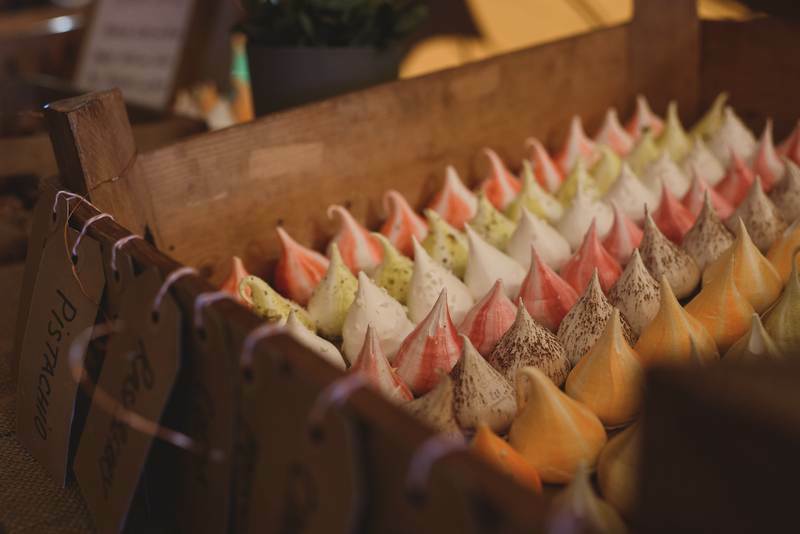 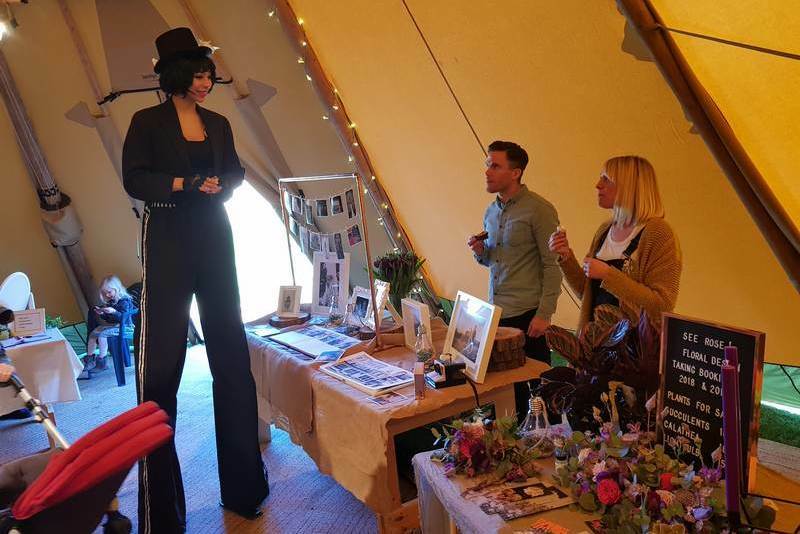 Get a chance to speak to a wonderful array of friendly local Kent vendors – Including photographers, cake makers, florists, jewellery, lighting, hair stylists, celebrants, favours + more. 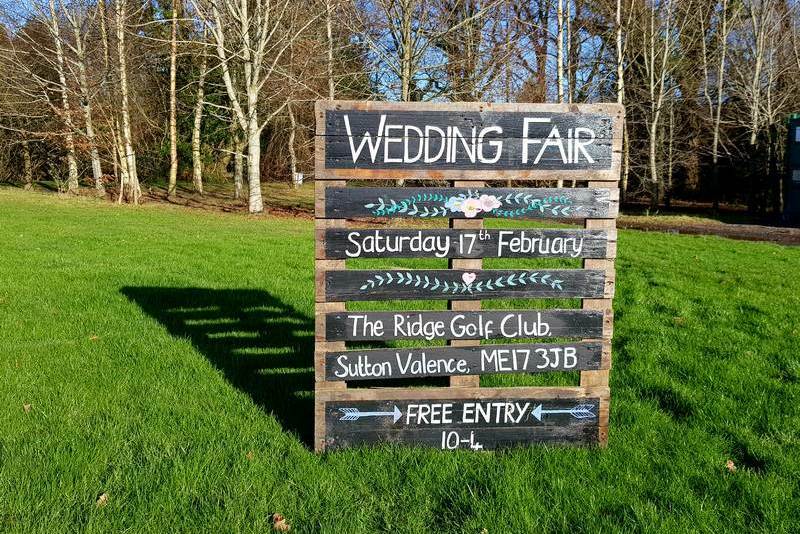 Entry is free of charge, and there is no need to pre-register. 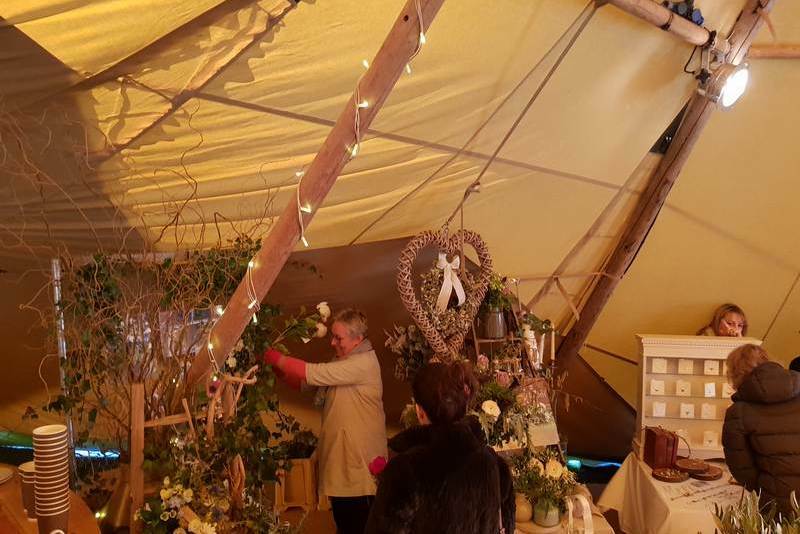 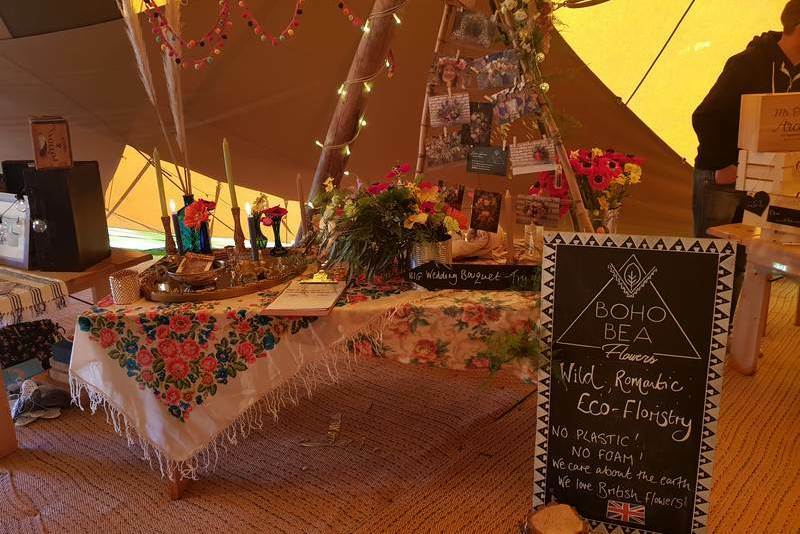 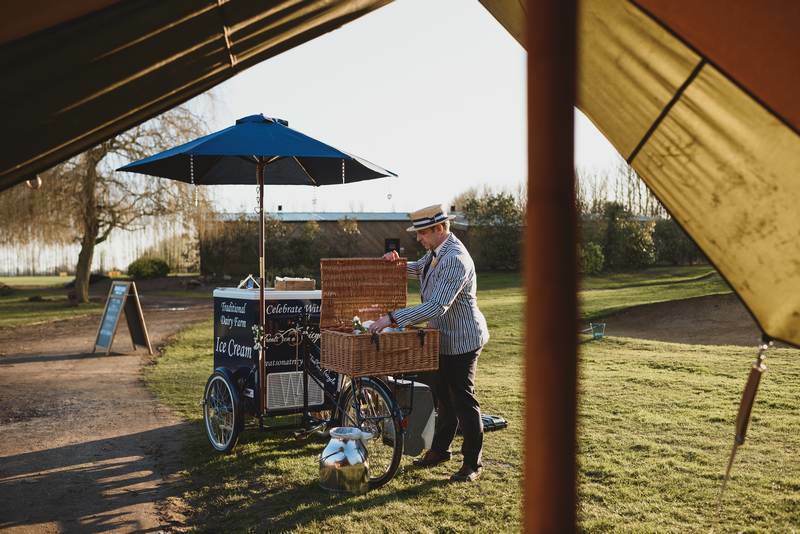 This year your wedding fair will be held in traditional sailcloth tents. 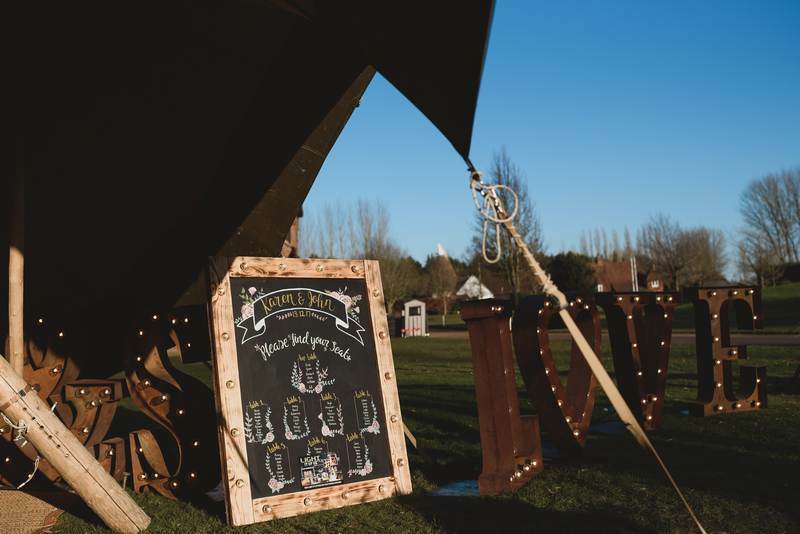 These cool structures are built to offer you something unique and different from a normal marquee. 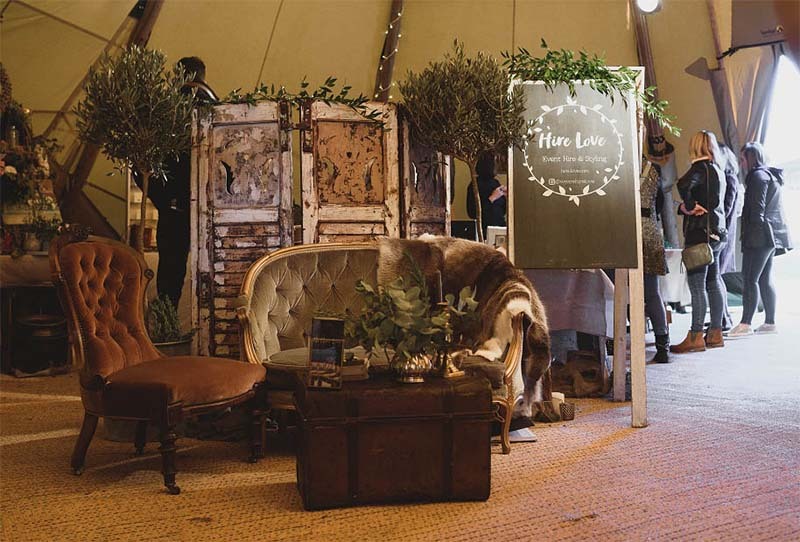 The Douglas fir wood timber poles blended with traditional canvas give this structure the vintage look and feel your guests will appreciate. 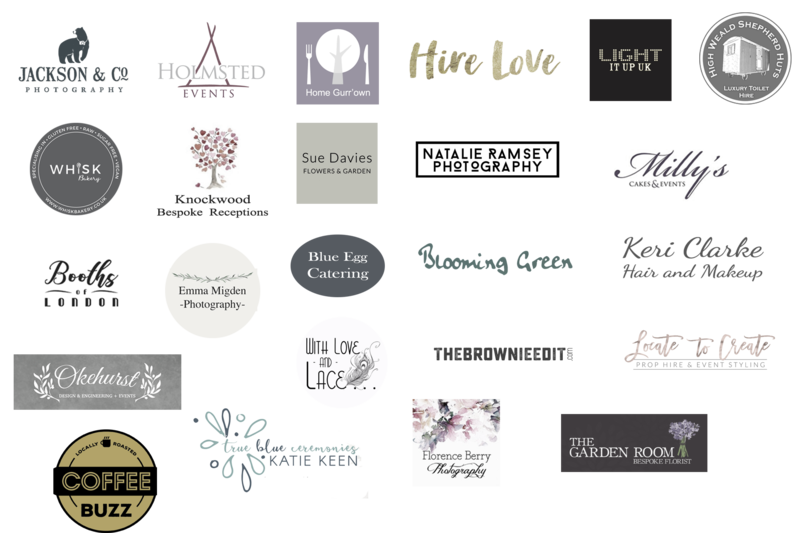 We’re a group of trusted wedding vendors who have worked with each other for many weddings across Kent. 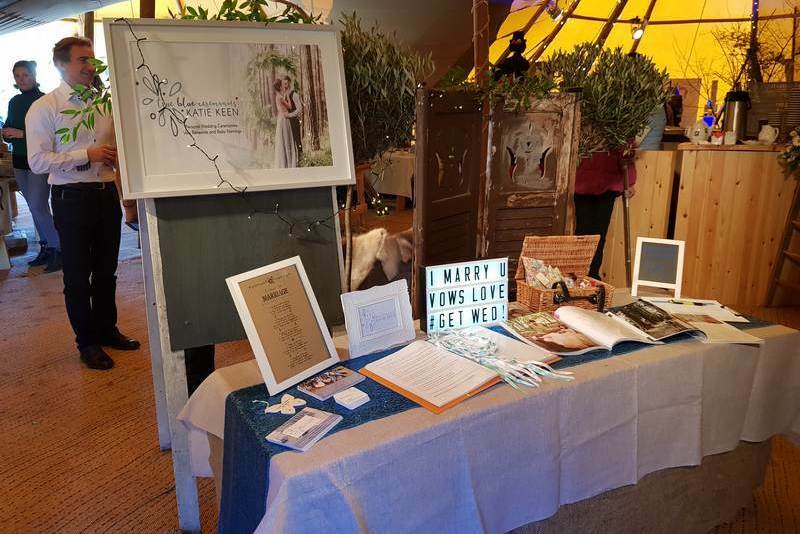 Come and meet us and get 1 to1 help and ideas to plan your perfect wedding. 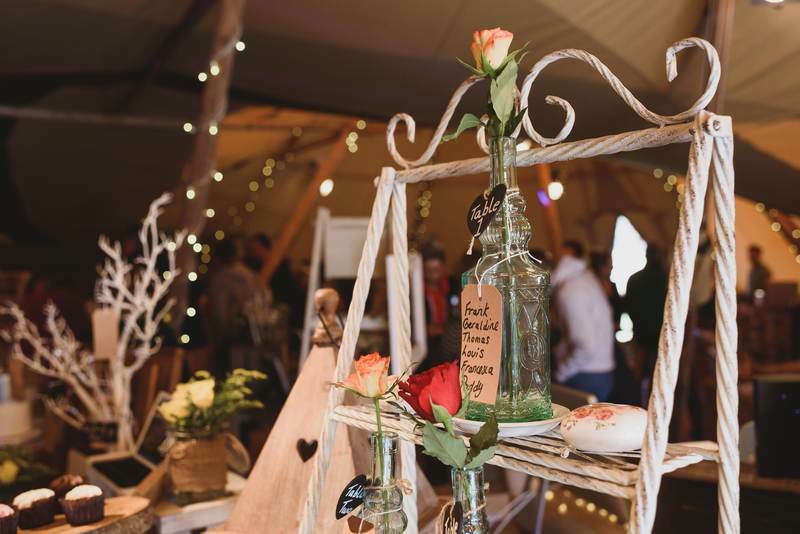 When planning a rustic, country, barn, farm or outdoor wedding many of the problems couples have is centred around finding trusted vendors. 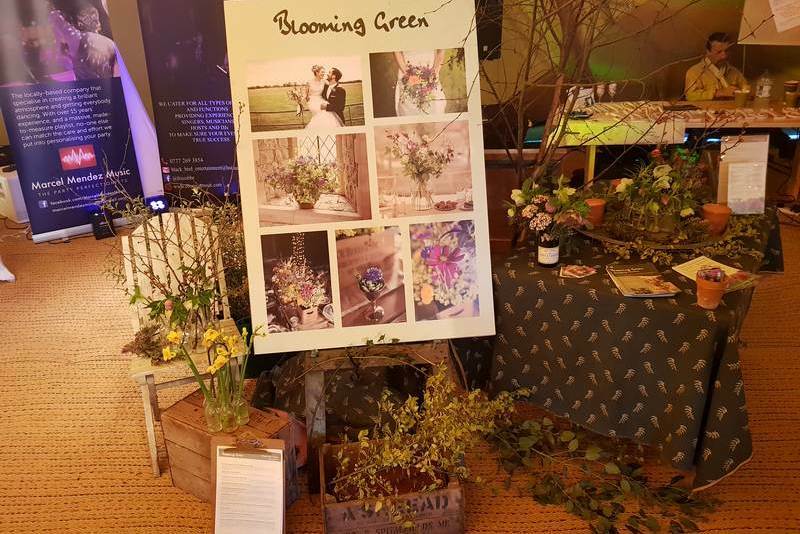 And this is why we put this wedding event together. 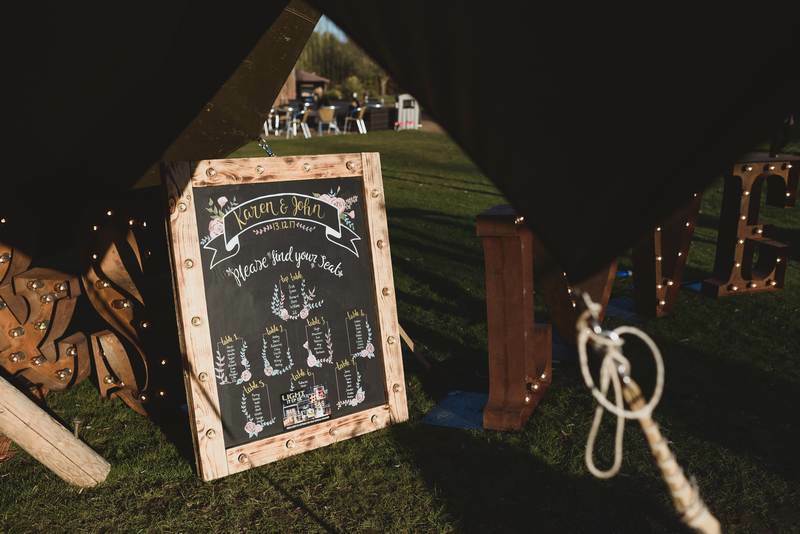 It’s a collection of our most trusted wedding vendors – to help and inspire couples in planning their perfect rustic wedding. 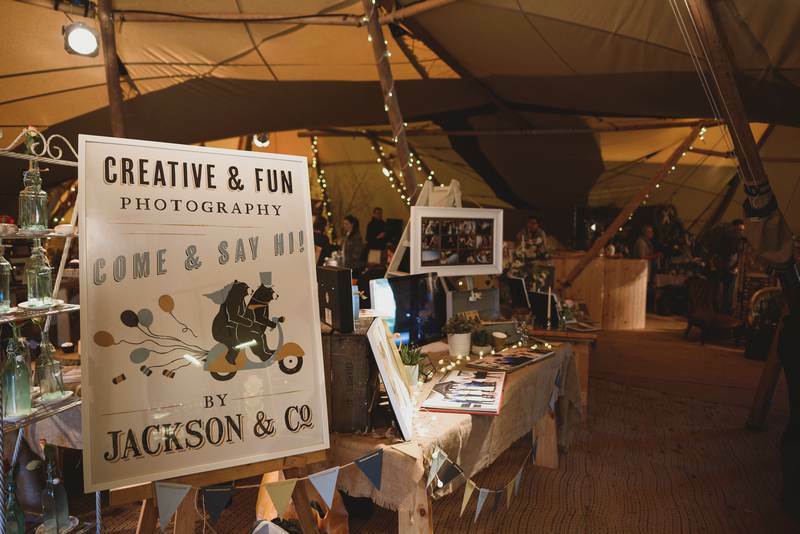 Learn how to compile essential photos before your big day. 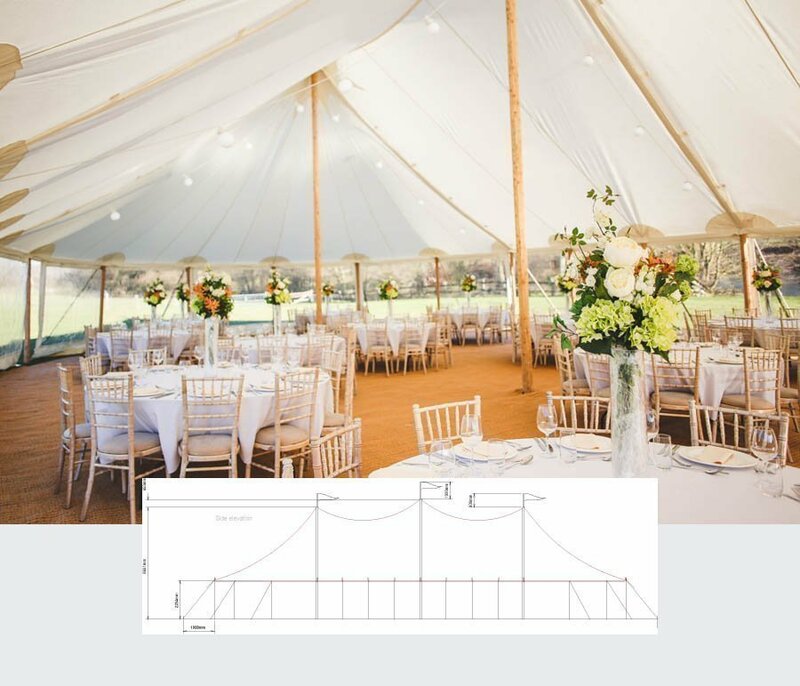 Learn to quietly power your wedding with mains electrics or generators.